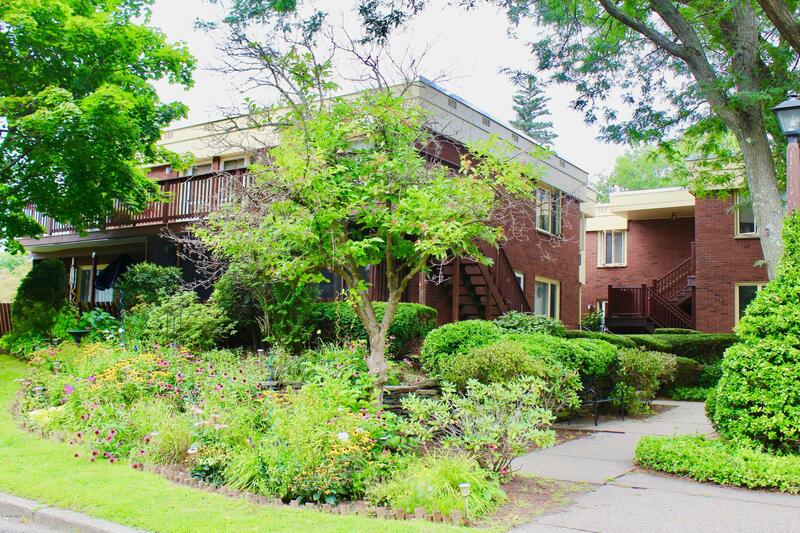 Highly sought first floor 2 bedroom, 1.5 bath unit at Colt Road Condominiums in wonderful residential neighborhood surrounded by grand homes, synagogue, and park, yet just a short stroll to all of downtown Pittsfield's cultural and culinary offerings. Large living room, dining room, w/freshly painted interior, new flooring throughout, updated appliances. Perfect location within complex to enjoy park views from your large private front porch which recently received some tender loving care. Includes garage and additional private storage unit. Electric heat.